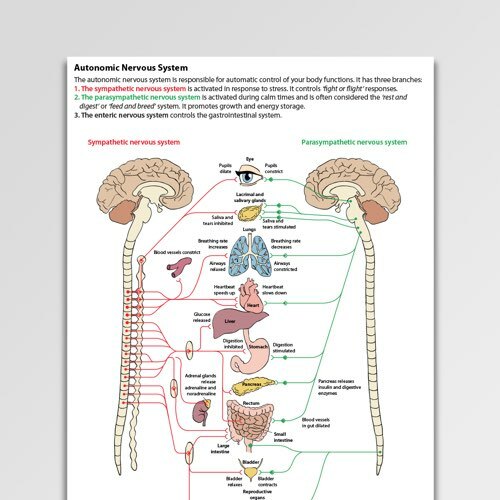 The autonomic nervous system (ANS) automatically regulates the function of body systems outside of voluntary control. 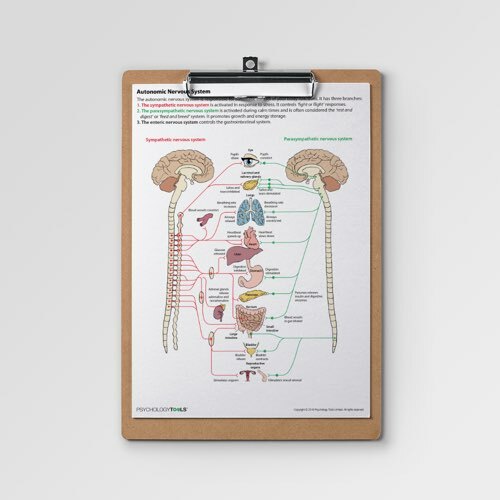 The Autonomic Nervous System handout is designed to help clients understand their body sensations and reactions as a function of the automatic function of their nervous system. Many clients have body sensations which they do not fully understand and subsequently experience as aversive. Others experience automatic body reactions during trauma to which they make attributions concerning responsibility and blame, with a common result being an experience of shame. 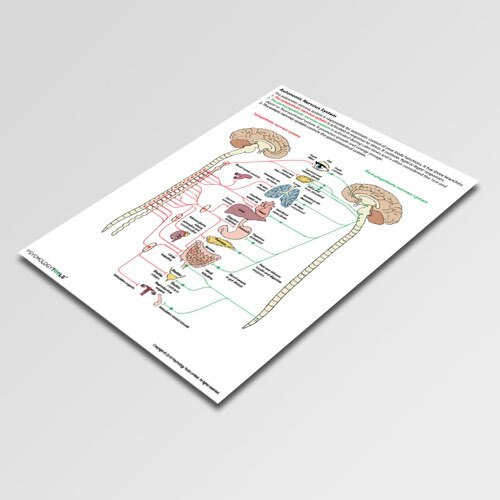 The Autonomic Nervous System handout is designed to help clients understand their body sensations and reactions as the automatic operation of their nervous system. A proper understanding of the ANS can help to motivate therapeutic activities which stimulate the parasympathetic nervous system. 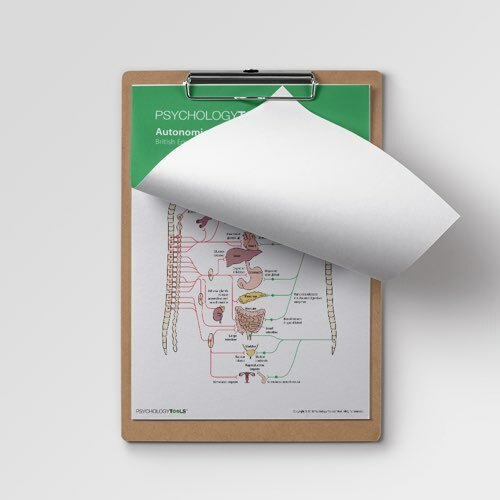 Therapeutic approaches such as cognitive behavioral therapy (CBT) and compassion focused therapy (CFT) increasingly integrate neuroscience and it is helpful for clinicians to be able to offer explanations for client experience at biological levels. The peripheral nervous system (PNS) which consists of the nerves and ganglia outside the spinal cord). The sympathetic nervous system which is activated in response to stress. It controls ‘fight or flight’ responses. ‘feed and breed’ system. It promotes growth and energy storage. Gilbert, P. (2009). Introducing compassion-focused therapy. Advances in psychiatric treatment, 15(3), 199-208. Sapolsky, R. M. (2004). Why zebras don’t get ulcers. Holt paperbacks. Schmidt, A; Thews, G (1989). “Autonomic Nervous System”. In Janig, W. Human Physiology (2 ed.). New York, NY: Springer-Verlag. pp. 333–370.